notices something trapped in a tree.. not a cat, but an angel, Kohaku. 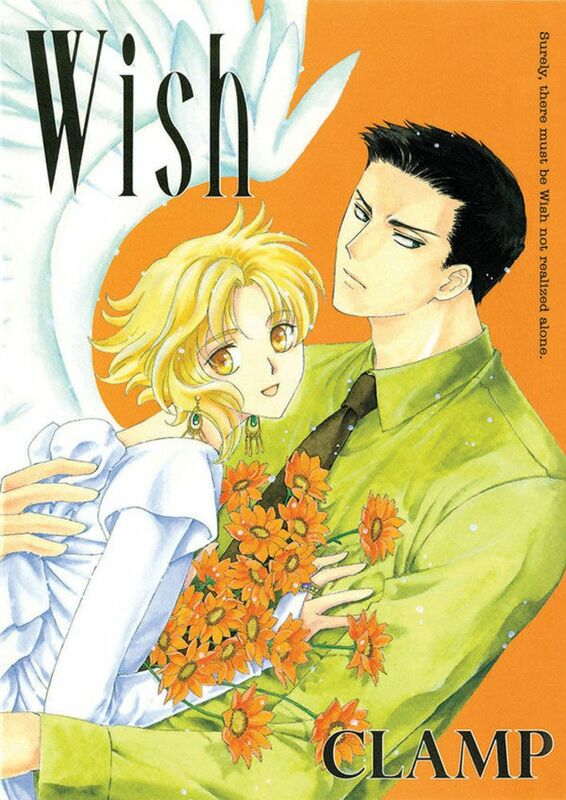 In gratitude for rescuing it, Kohaku offers to grant Shuichiro a wish but to the angels surprise, Shuichiro says no thanks.. everything in his life is great! But little Kohaku isn't going to give up that easily, and moves in with Shuichiro. and a sanctuary for love that cant be avoided.